How to choice a correct one of colloid mill for your production? 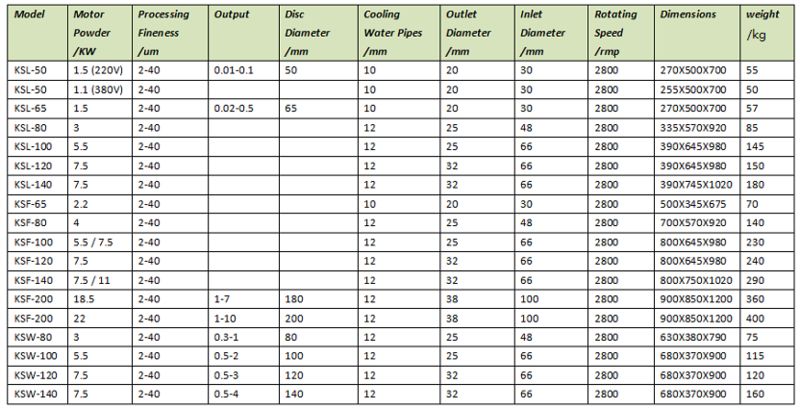 2.Depend your materials concentration and viscosity. The flow rate of colloid mill is not invariable. 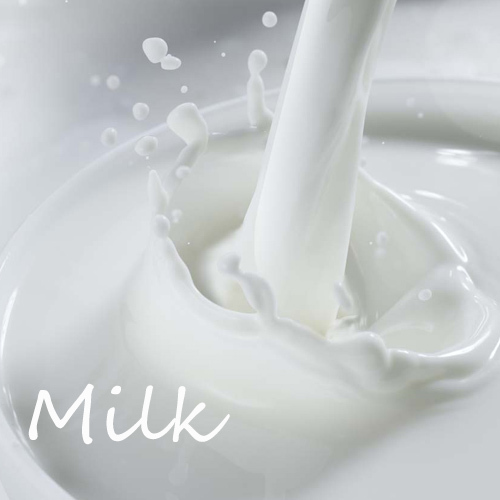 Such as the liquid milk can flow more than 10 times than sticky paint. 2.The contact parts which between colloid mill and materials are made of stainless steel, There are 304L and 316L for choice. Also we can customized with full SS shell of outside of machine for high quality item on request. 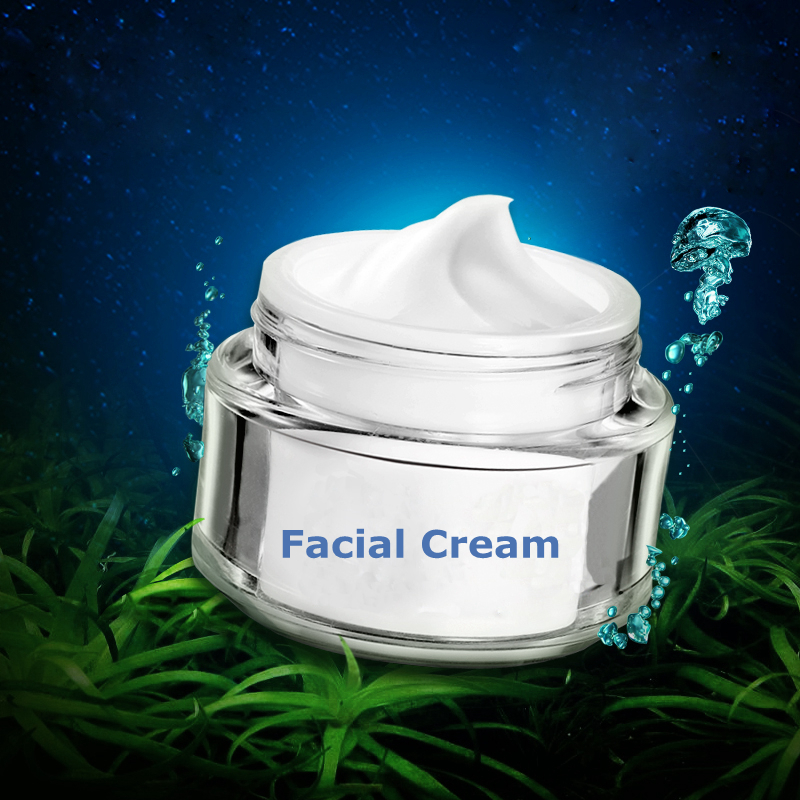 3.Other customized requirement pls contact us email emulsifyingmixer@foxmail.com directly. 1. The work of a colloid mill is under a relative motion through a couple of a tapered rotatable gear and a fixed gear. The materials can be achieved to be broken, emulsify, homogenize and dispersing when received the force of shearing, frictional, centrifugal and high frequency vibration between the gap of gears’ teeth. 2. Contact parts which between colloid mill and materials are made of stainless steel, It has good corrosion resistance and zero pollution for the pharmaceutical, food and chemical raw materials. The frictional parts of gear are used by high hardness and corrosion-resistant alloy, Hardness can reach to HRC55 around, Can make the hard materials be broken easy. 3. 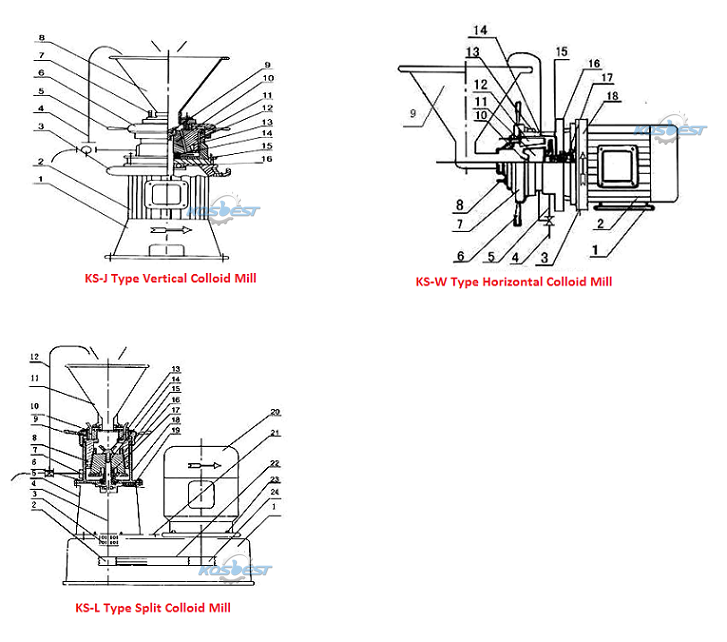 A vertical colloid mill is driven directly by the special lengthened shaft motor, Which has compact structure, light weight and small footprint. 4. Machine has a good tightness can work continuously for a long time. Suitable for small businesses and work on laboratory. 5. Colloid mill getting a balance jobs and vibration is small, The foundation of machine is not necessary. 1. 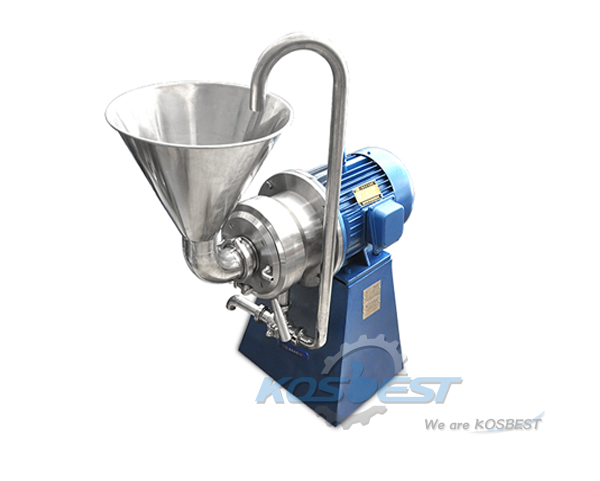 Check the feeding hopper、feeding pipe、outlet piece and circulation pipe if connected okay. Make sure the outlet piece is opening and ensure the outlet piece and circulation pipe already connected with outlet pipe and water cooling pipe. 2. Install the power starter with the ammeter and indicator. When the power was turn on. 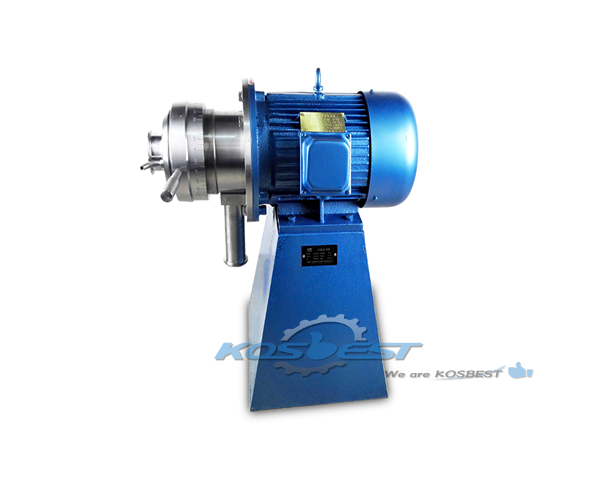 It is necessary to check the rotation direction of motor if it is clockwise when see through the direction by feeding hopper. 5. Machine can’t work without any materials inside over 15s when it turn on and connected with cooling water. 6. Pay attention the motor if work overload, If that, Please reduce the filling amount of materials to work. 7. Colloid mill is a high precision machine. The gap size of grinding disc is very closely and working speed is very fast. The operator have to follow the operation requirements by strictly and always stay beside the machine, If machine out of order. Please stop the machine immediately and check the problem before use again. 8. 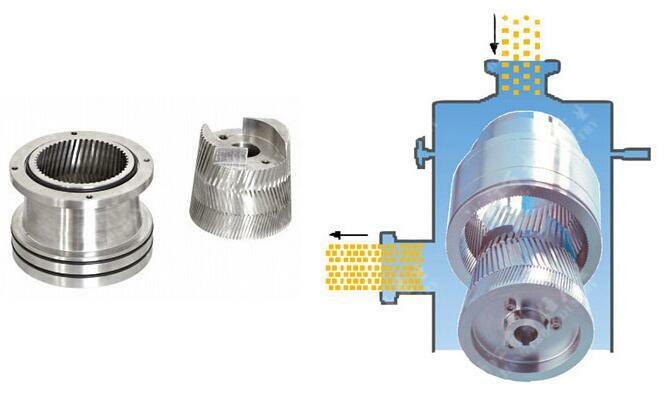 In order to avoid leakage due to mechanical seals bonded. Please remember to clear the inside of machine after finished work per time. Pesticides: fungicides, seed coating agents, herbicides, pesticides, fertilizers, biological pesticides, etc. 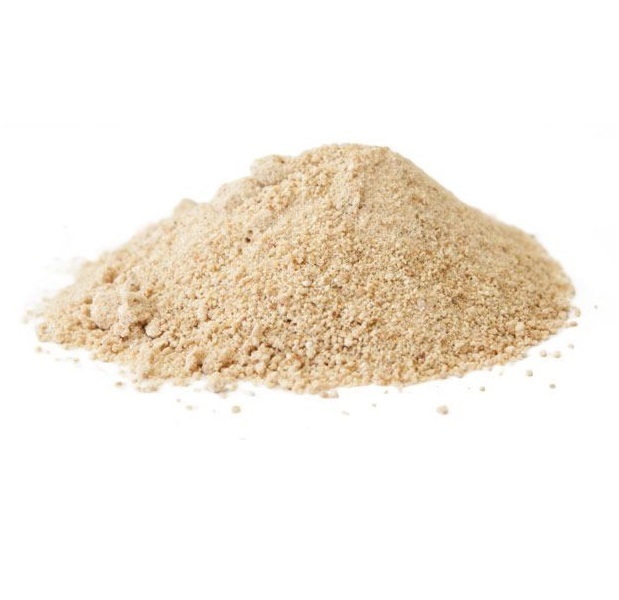 Fine chemicals: pigments, glue, sealants, resin emulsification, fungicides, coagulants, etc. 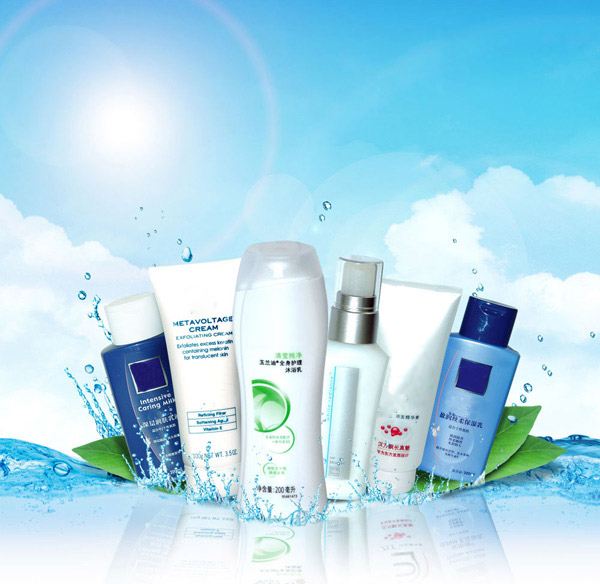 Daily chemical: detergent, shampoo, face cream, lipstick, facial cleanser, daily essence, toothpaste, lipstick, cosmetics, etc. Petrochemicals: Lubricants, diesel emulsions, bitumen modifications, catalysts, paraffin emulsions, waxes, etc. Biomedicine: Injections, antibiotics, ointments, biologics, microcapsules lactose clothing, etc. 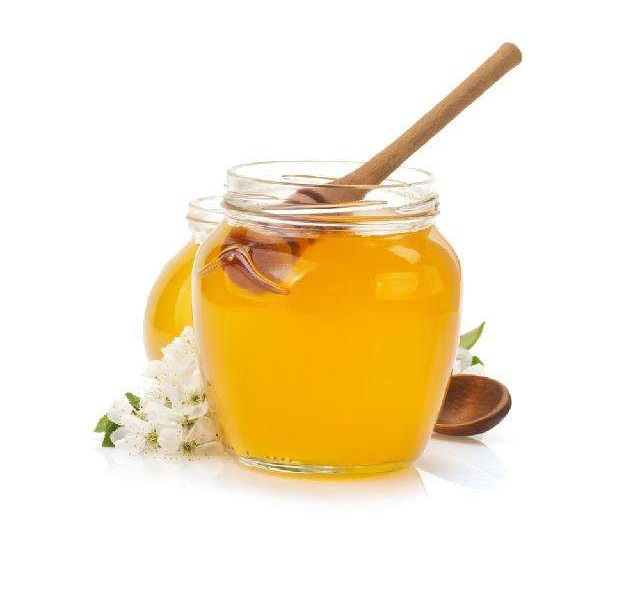 Paper: pulp, adhesives, rosin emulsification, paper additives, resin emulsification, etc. Coating ink: ink, latex paint, architectural coatings, shoe polish, etc. Nanomaterials: nano-materials dispersed depolymerization, nano-products reaction and extraction, etc. 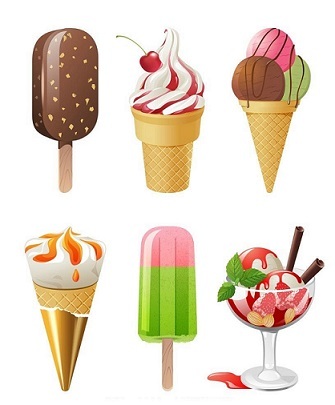 Food industry: Juices, jams, jelly, ice cream, dairy products, additives, beverages, cheese, peanut butter, syrup, honey, vinegar, sugar, soy sauce, tomato sauce, soy milk, soy milk, yogurt, milk, pepper sauce, etc.